Happy Holi!! Hope you enjoyed yourself... 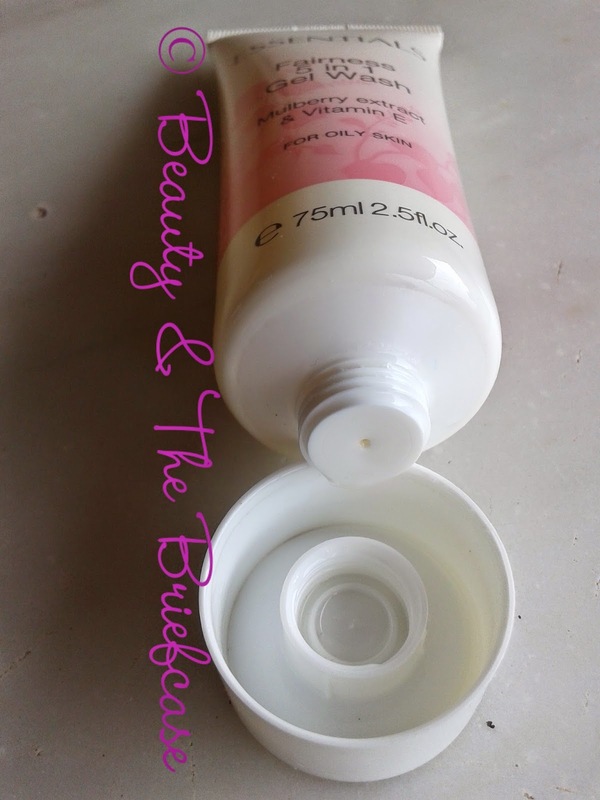 Unlike other blogs i won't be having a post related to Holi, because honestly i don't know how to take care of the skin post Holi as i don't celebrate this festival due to my sensitive skin*sob sob* Anyhow, all said and done a face wash is a staple product in almost everyone's life. So today i'm going to review a face wash from one of my favourite brand, which i have used on and off for quite some time. 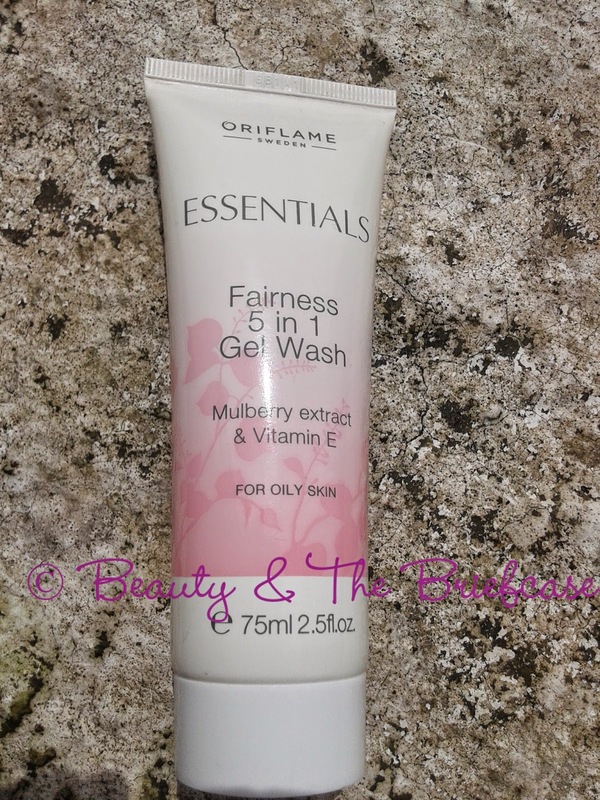 Essentials Fairness 5 in 1 Gel Wash with Mulberry extracts and Vitamin E- cleanses, purifies, mattifies, brightens and comforts the skin all at once! Oriflame’s Essentials Fairness 5 in 1 Gel Wash’s multi-action cleansing formula helps brighten and even out skin tone. 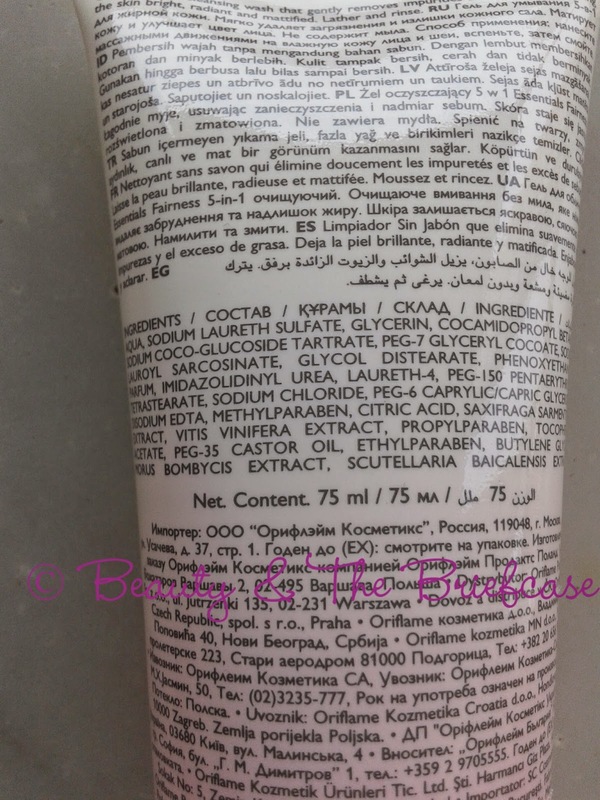 It also helps remove excessive oil without over drying and is suitable for combination to oily skin type. Oriflame Essentials Fairness 5 in 1 Gel Wash comes in a sleek white and pink tube with a screw on lid. Its a hygienic and travel friendly packaging. As the name suggests its a gel based face wash, but its slightly runny in comparison to other gel face washes. It has a pleasant smell which isn't overpowering. The fragrance lingers for a bit and then fades away. It a soap free cleanser and it foams and lathers really well and i always love that in my face washes. Even though the name suggests its a fairness face wash, the brand doesn't mention that in its product description. Instead, the brand claims that this face wash cleanses, purifies, mattifies, brightens and comforts the skin all at once! 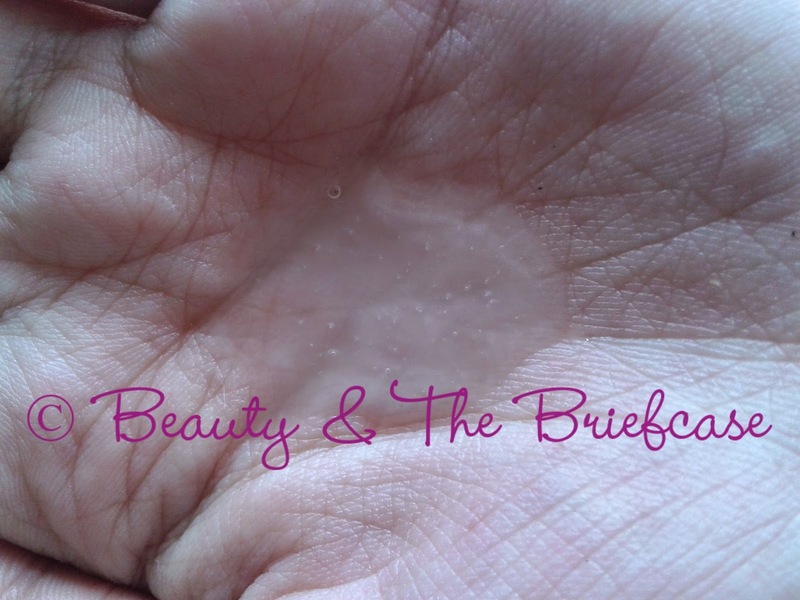 It definitely cleanses the skin really well without leaving any sort of residue. Since im blessed with combination skin tone i always prefer face washes which mattify my skin and this face wash by Oriflame does the job pretty well. With regular usage i could definitely see the brightness on my face. The only con is that you need to purchase the products through an Oriflame consultant. I don't face this issue as i'm an oriflame consultant myself... Hehe... Anyhow, i really like this face wash, and i use it regularly. Its a pretty good face wash for those with combination to oily skin. Hope you found this review useful! Do leave your views in comments below. So now the question is, can I get it through you?